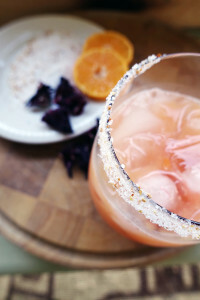 National Tequila Day – celebrate with these tasty flavor infused cocktail recipes: our Fiery Pepper Margarita and Hibiscus Tequila Sunrise. Infuse your favorite tequila with rokz Fiery Pepper Infusion kit. 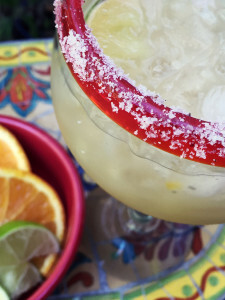 Add Fiery Pepper Tequila, Orange Liqueur, and lime juice. 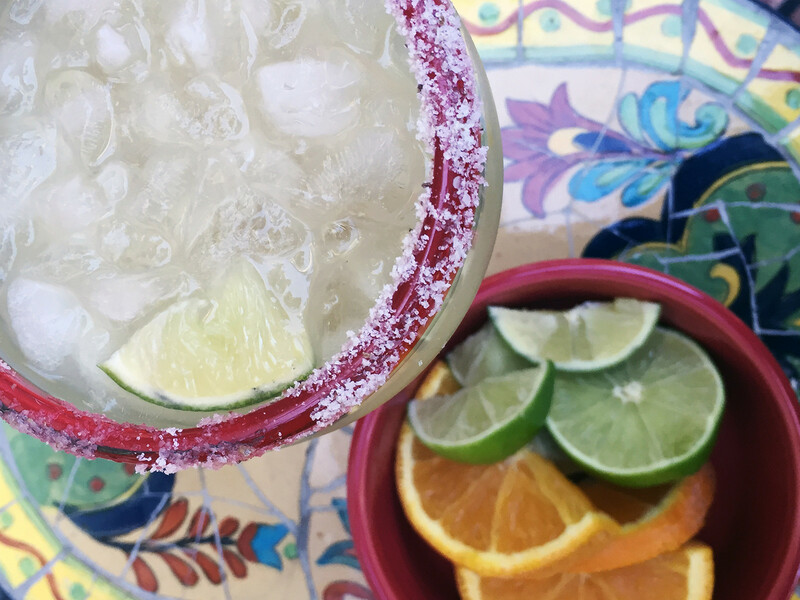 Rub the rim of your glass with a wedge of lime and roll in rokz Lime Infused Margarita Salt. Fill glass with ice and pour the shaker content over it.